GPA offers financial solutions to meet the provider’s needs rather than trying to make a practice or facility fit the financial system. We offer proven ways for you to quickly receive the capital you need in our tumultuous economic environment. These include our well educated and highly experienced team of professionals, all focused on the critical task of serving our clients in the most prudent, cost efficient and effective way. GPA provides the financial team you need to navigate the uncertainty of healthcare lending. Unlike other firms, we provide a wide variety of financial vehicles as well as proven revenue enhancement opportunities to pay them back. 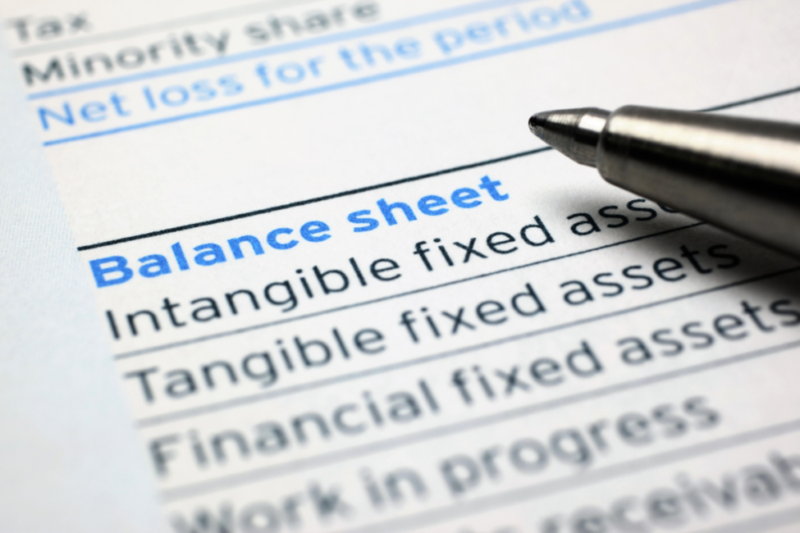 Preparing a “real time” budget that is sufficiently flexible and variable is a critical part of any comprehensive funding application package. Just as you must diagnose your patients before creating a Plan of Care, lenders must “diagnose” your current financial condition as well. Each funding source has different preferred borrowers and different paperwork required. As we work with you on the proforma financials, including forecasts for revenue enhancements we use our proprietary underwriting tools to adapt each request to the requirements of the target funder. 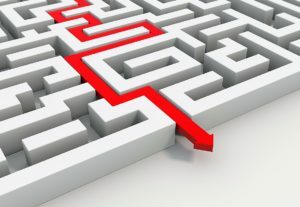 Knowing what Revenue Enhancements are available and which ones best meet the specific needs of your unique practice and patient panel is the key. We can explain what each one may offer your patients, the impact on your practice workflow, their “marginal utility” and direct effect on your cash flow. As a healthcare financial services company, GPA has partnered with the leading companies in each space to facilitate this task. 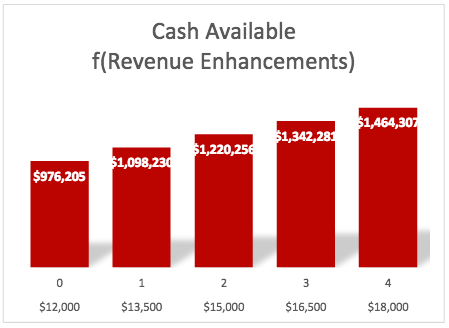 The uncollected collected payer receivables – yes, you can “claw back”. GPA’s Collection Performance Measures are excellent. With our proprietary underwriting and financial modeling systems, we are able to quickly analyze and evaluate your billing systems and receivables. 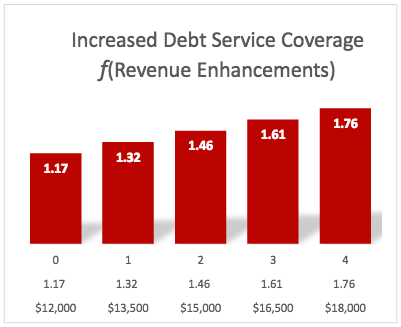 It’s imperative to improve the accounts receivable turnover ratio so that the current ratio sufficiently improves (and, continued to improve) to get you to the desired DSCR. Similarly, the more affordable we make the patient experience, the more revenue more the patient engage you in elective treatments.